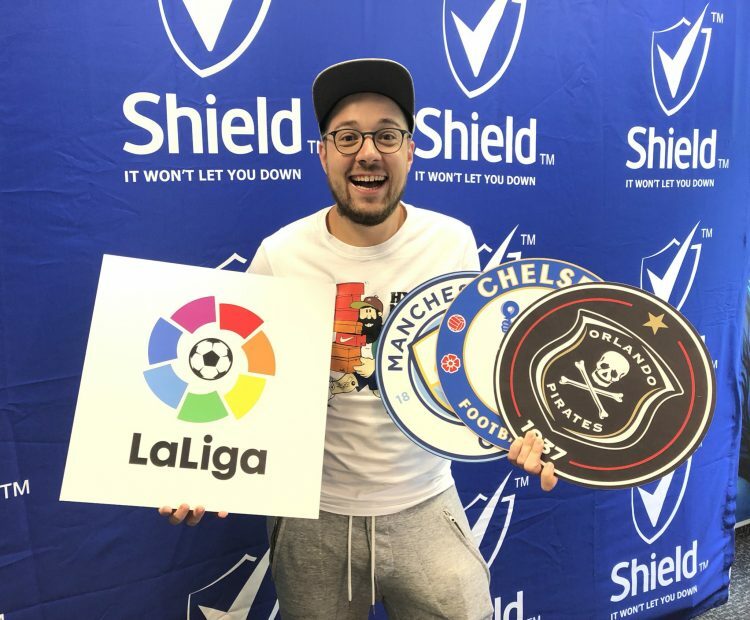 So you’ve probably heard quite a bit about Vodacom’s NXT LVL campaign, but I don’t know if you know exactly what it’s about… Yes, it’s a football campaign first and foremost, which I love, but it’s also just a really brilliant way of Vodacom giving something back to South Africa’s kids. 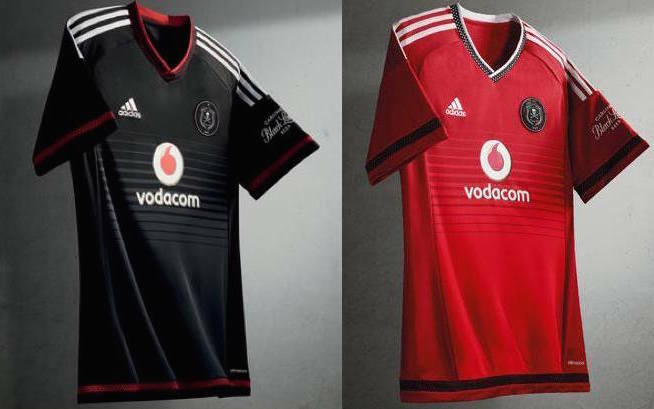 Orlando Pirates Home & Away Jersey Giveaway! 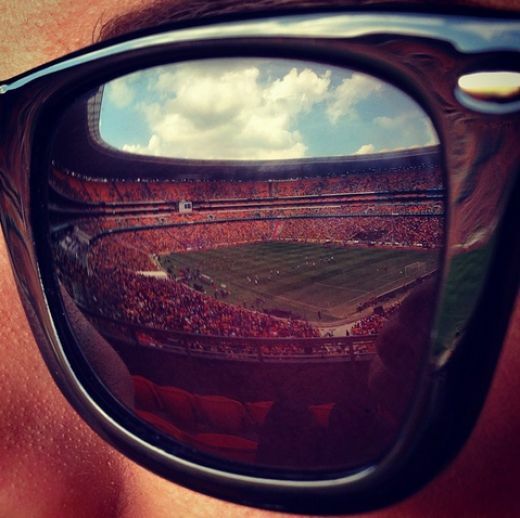 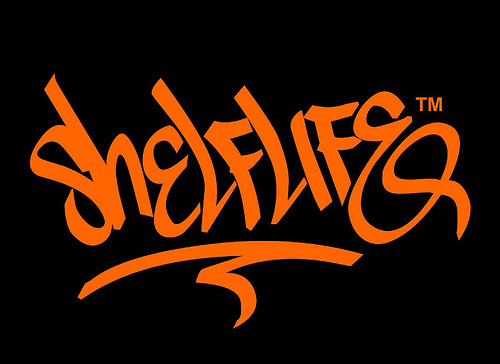 Sold Out Soweto Derby – Not Quite!